Gross Weight (GVWR) 11574 lbs. Experience the camping trip of a lifetime in the 2019 Forest River Flagstaff Classic Super Lite 8528CBS! This 5th Wheel is ready to go on the road! You'll find incredibly low prices and a huge inventory of all the top brands here at Tradewinds RV Center, one of the top RV dealers in Michigan! Whether you live nearby or are just driving through Clio, stop into our lot at 4325 W Vienna Rd Clio Michigan 48420 to find your next RV! With our great deals and easy financing, you'll save $1000s! If you have any questions on this 5th Wheel, call us at 810-686-0710! 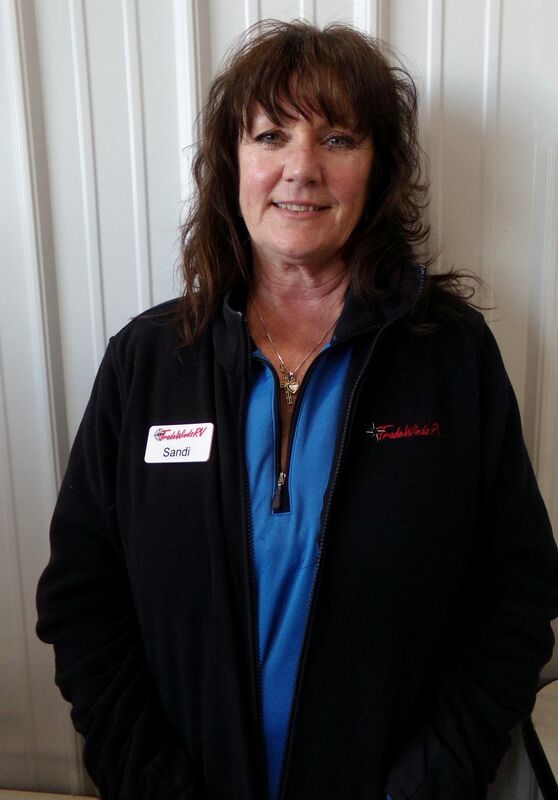 Our friendly, knowledgeable sales staff will show you how you can own your dream RV at a dream price! And with our fast, reliable 24/7 delivery anywhere in North America, it'll be at your door in no time! The 2019 Forest River Flagstaff Classic Super Lite 8528CBS is built for great handling on the road! It's 36' 7" long, 8' 0" wide, with a hitch weight of 1574 lbs. The 3 flush mount slides and retractable 13' 0" patio awning reduce wind drag and open up easily when you reach your destination! And the sturdy GVWR of 11574 lbs. means this rig will give you years of fun! 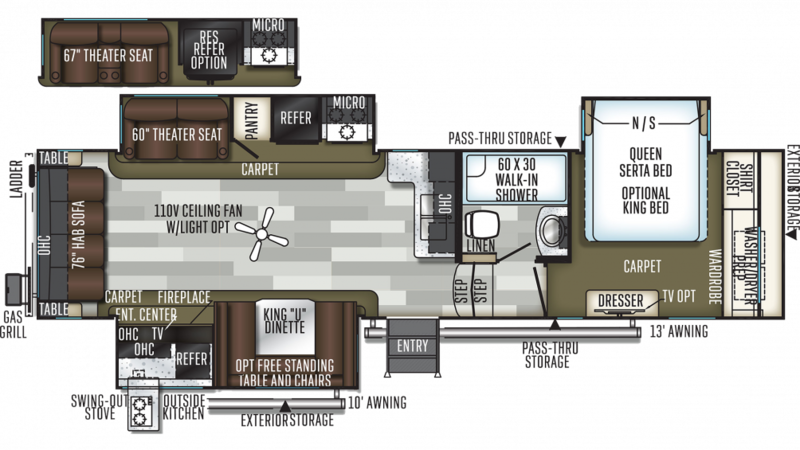 The homelike bedroom in the 2019 Forest River Flagstaff Classic Super Lite 8528CBS is spacious and comfy, with a handsome decor, ample clothes storage, and a regal Queen bed! Up to 6 people can sleep peacefully inside this roomy RV! Everyone's got a big appetite after a full day of outdoor fun. And you'll satisfy them every time with a delicious, hot meal cooked to perfection on the 3 burner cooktop in the kitchen! You can vary the menu every night, thanks to the 12.00 cu. ft. refrigerator that can store a variety of meats, veggies, and cold beverages! Clean up is never a worry either because you'll have plenty of hot water, thanks to the generous 60 gallon freshwater tank and the 40 lbs. of LP tank capacity! Summer is better with picnics, cookouts, and campfire snacks. They're all easy to whip up with this camper's outdoor kitchen!